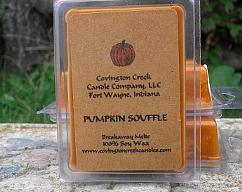 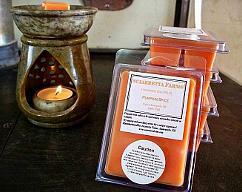 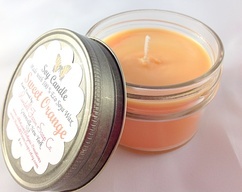 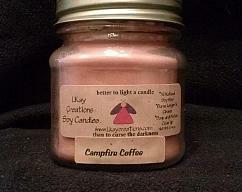 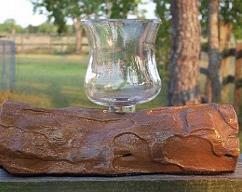 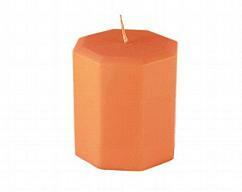 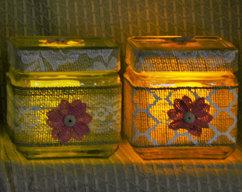 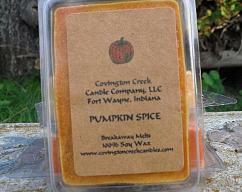 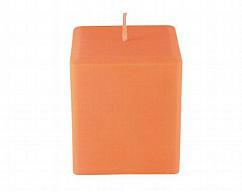 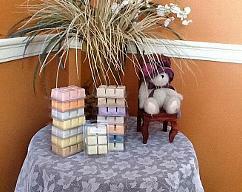 Pumpkin Souffle Pure Soy Covington Creek Candle Company Breakaway Melt. 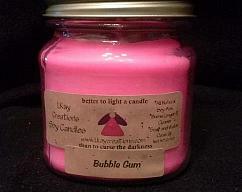 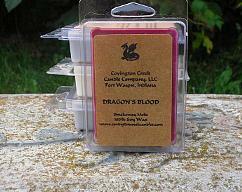 Halloween Candle Dragon's Blood Pure Soy Breakaway Melt Covington Creek Candle Company. 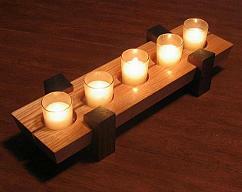 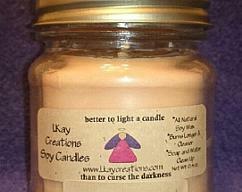 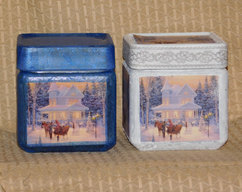 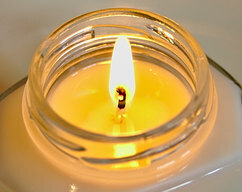 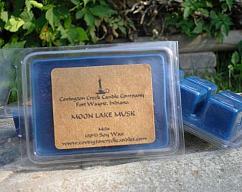 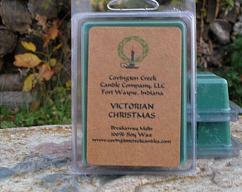 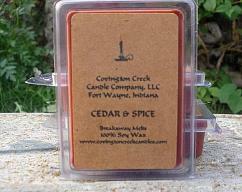 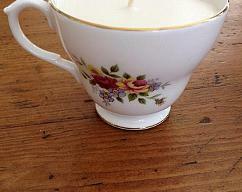 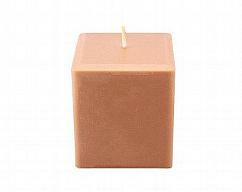 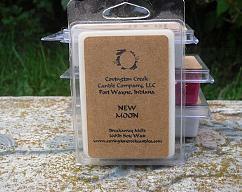 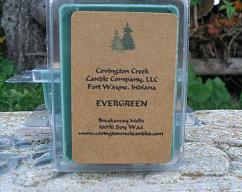 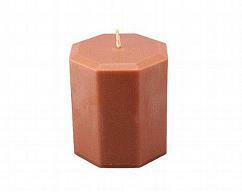 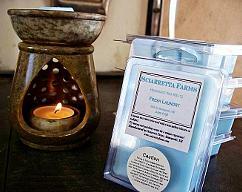 Cedar & Spice Pure Soy Covington Creek Candle Company Breakaway Melt. 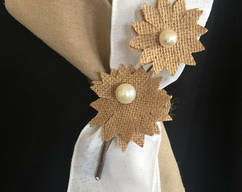 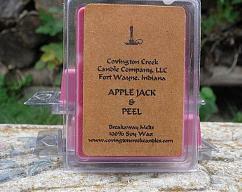 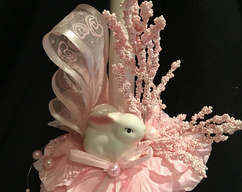 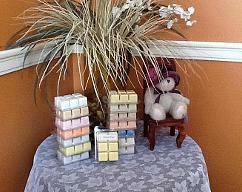 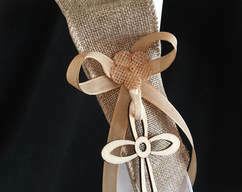 APPLE JACK and PEEL Pure Soy Melt Covington Creek Candle Company. 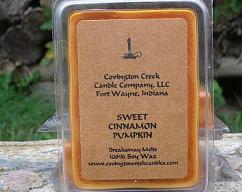 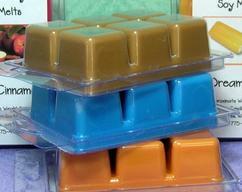 Sweet Cinnamon Pumpkin Pure Soy Breakaway Melt. 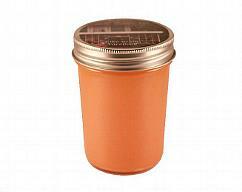 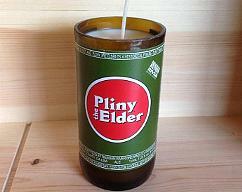 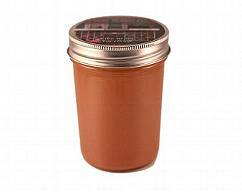 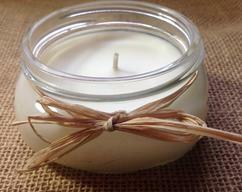 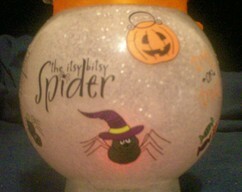 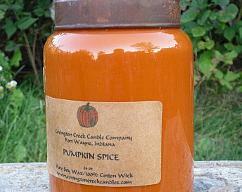 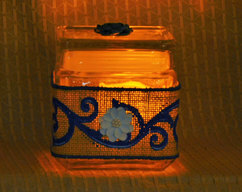 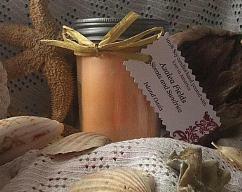 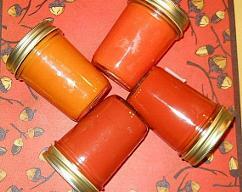 Pumpkin Spice 26 oz Pure Soy Candle in a Primitive Jar with a Rusty Lid with Ring Available with a flat glass lid. 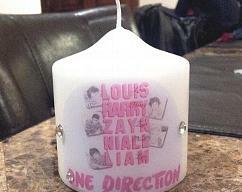 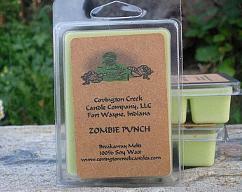 Zombie's Punch Pure Soy Covington Creek Candle Company Breakaway Melt.